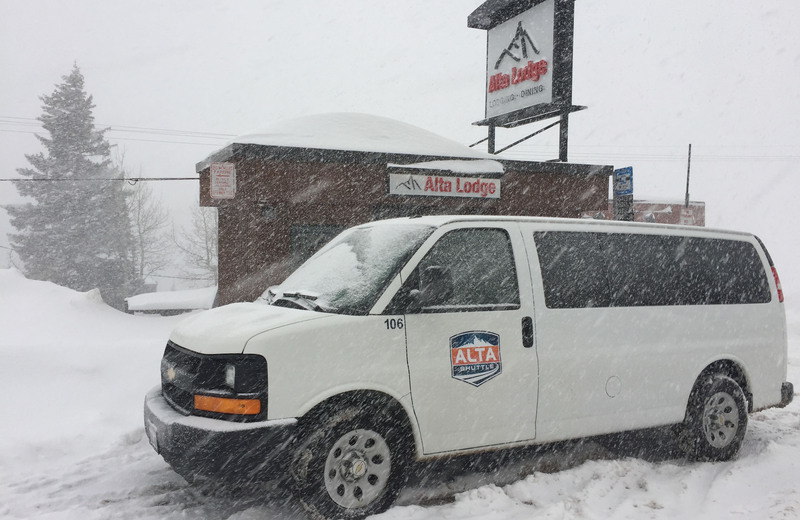 Alta Shuttle-Reserve your ride now! Full refund if canceled at least 24 hours in advance. If you only need a one-way transfer, just leave the section you do not need blank.